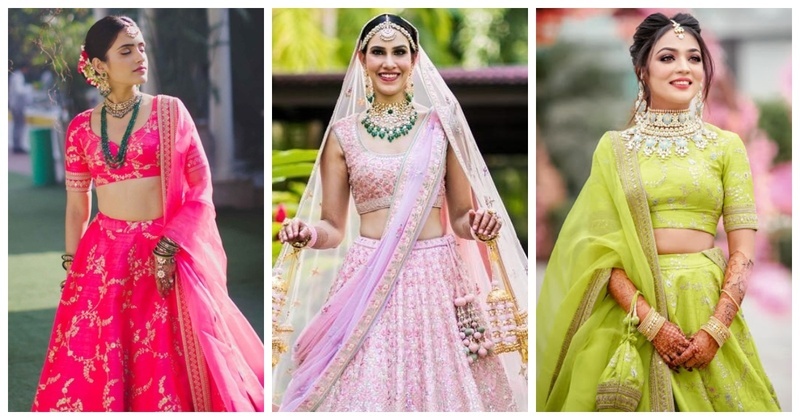 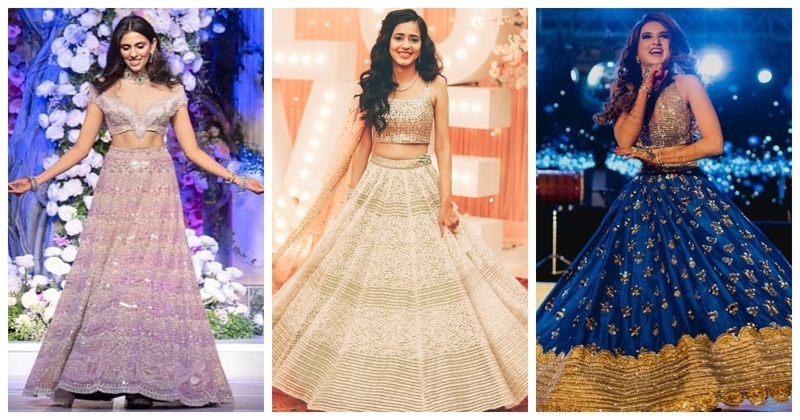 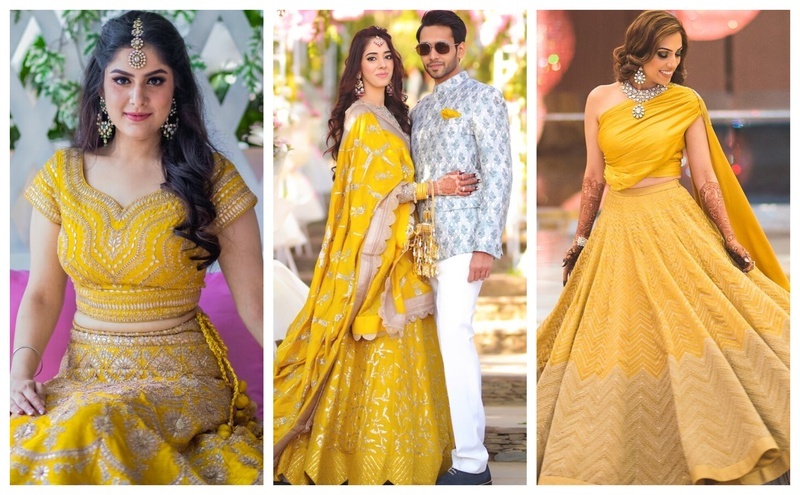 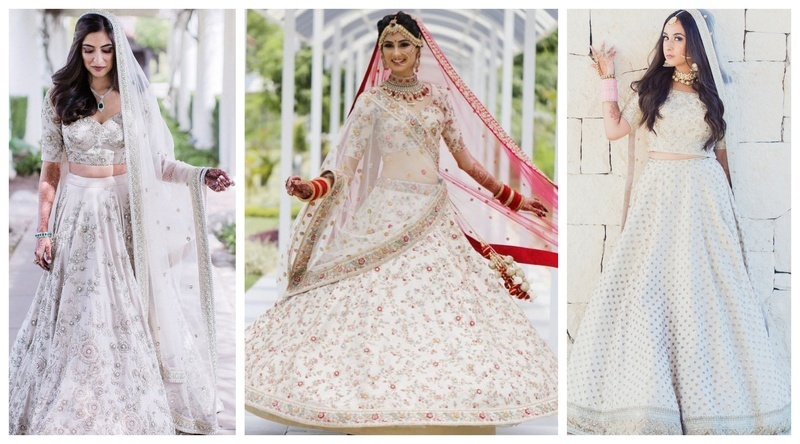 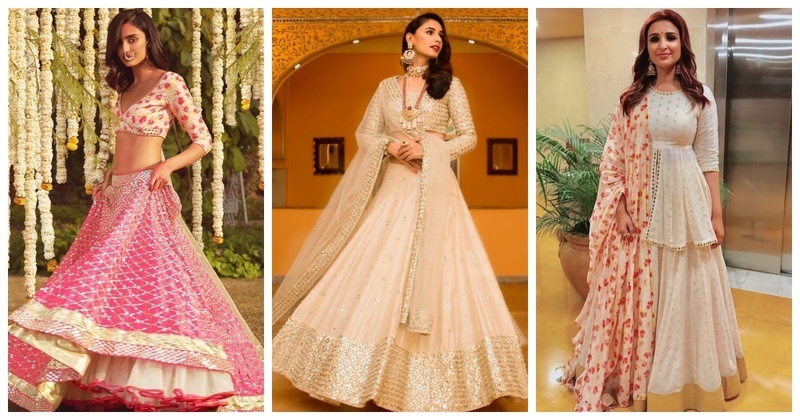 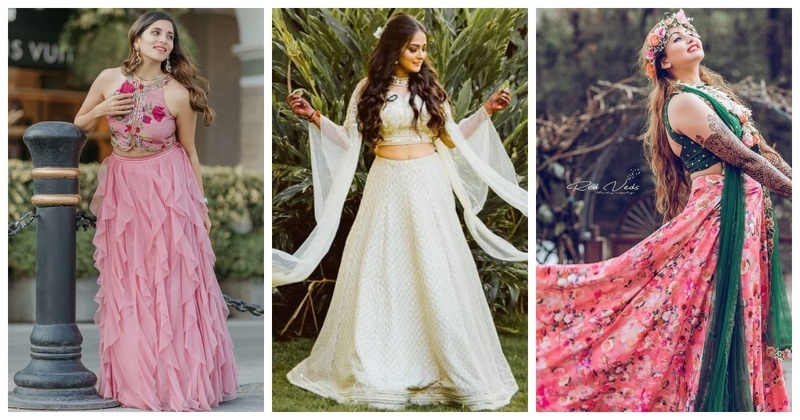 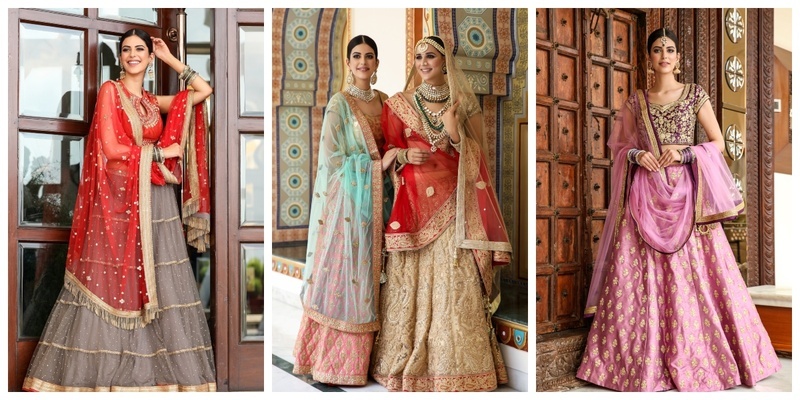 10+ Offbeat lehengas to consider for your mehendi ceremony! 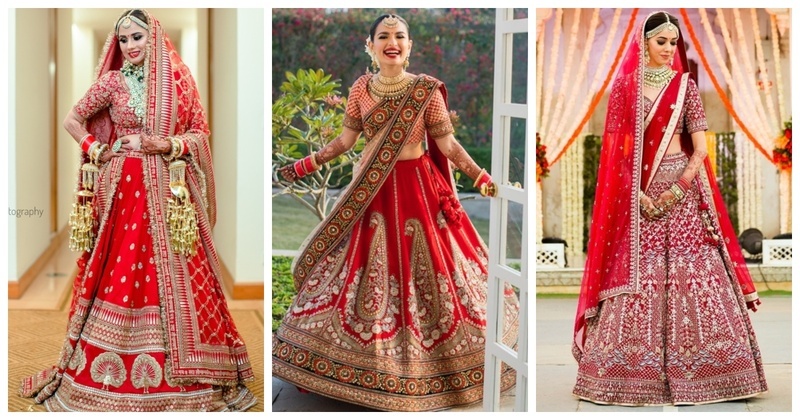 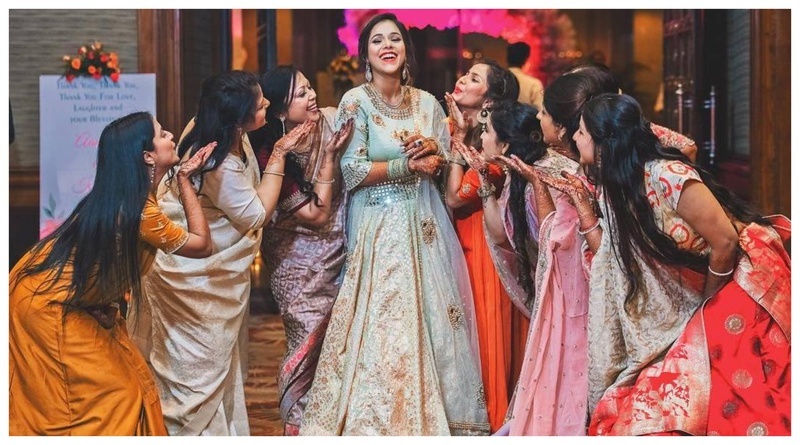 Here is proof why Abhinav Mishra deserves a spot in your bridal trousseau! 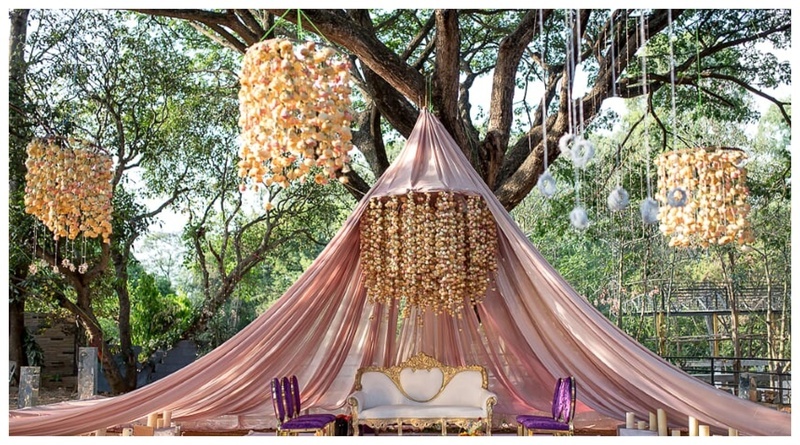 From a tent mandap with floral chandeliers to a bride in Benarasi Lehenga - this wedding was totally off-beat! 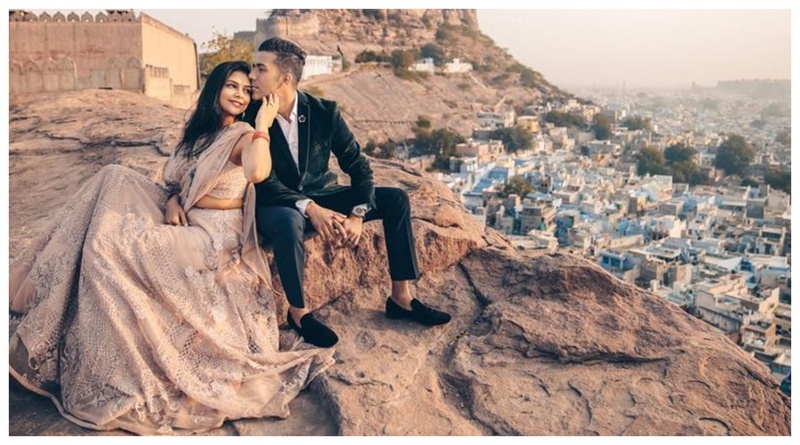 This fashion blogger got 'rokafied' to her childhood sweetheart and her engagement pictures are too cute to handle! 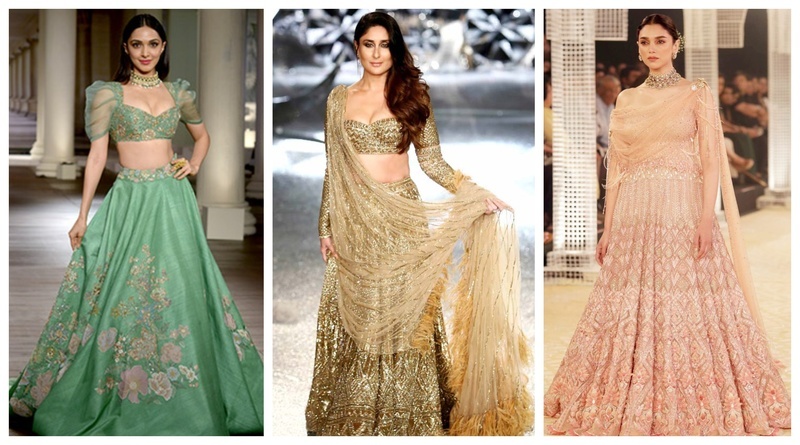 ICW 2018 saw the best of Bridal fashion with the showstoppers Kareena Kapoor, Kiara Advani, Kangana Ranaut and more!